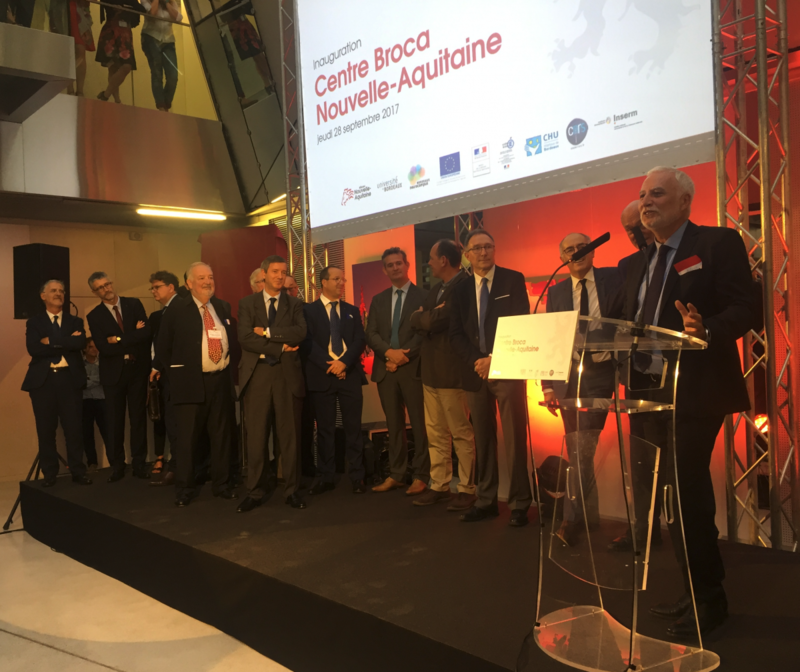 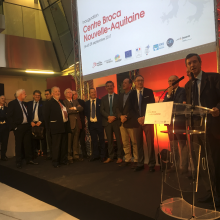 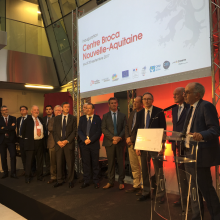 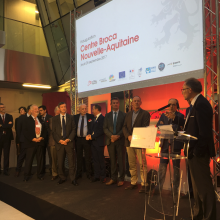 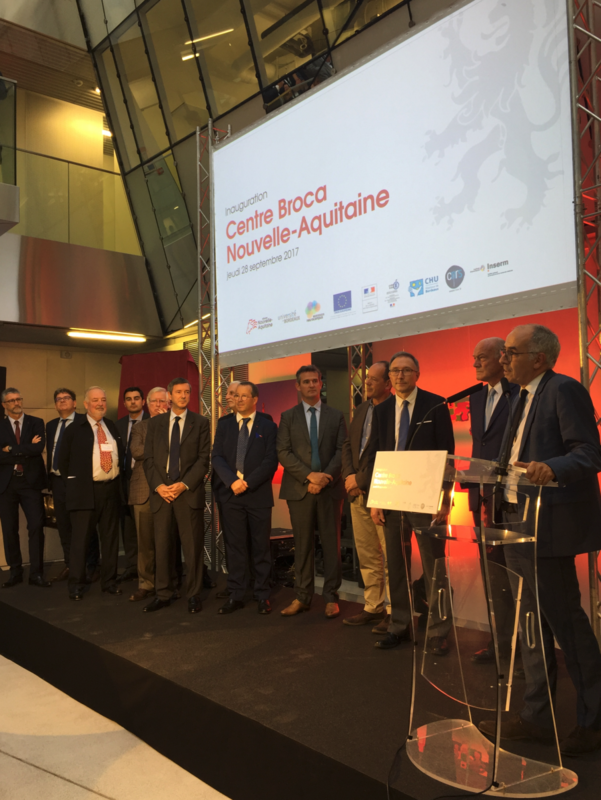 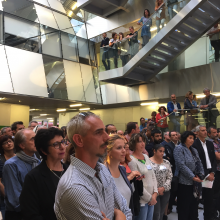 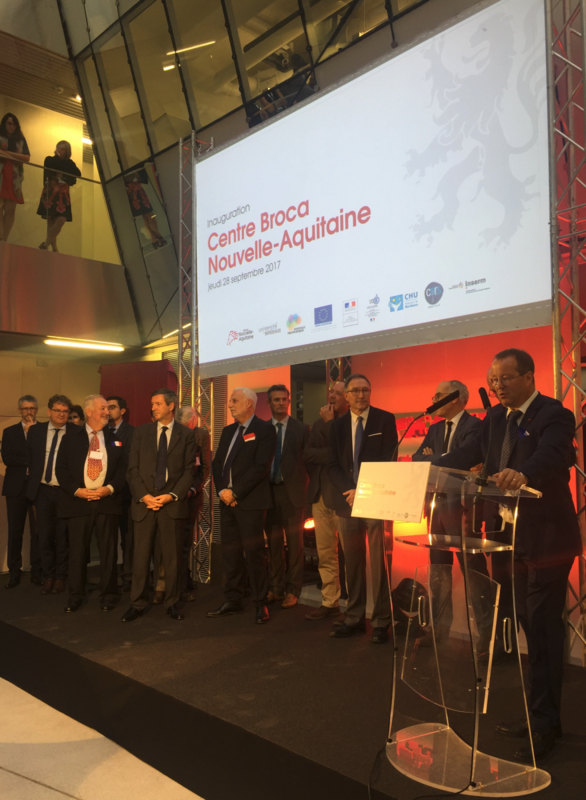 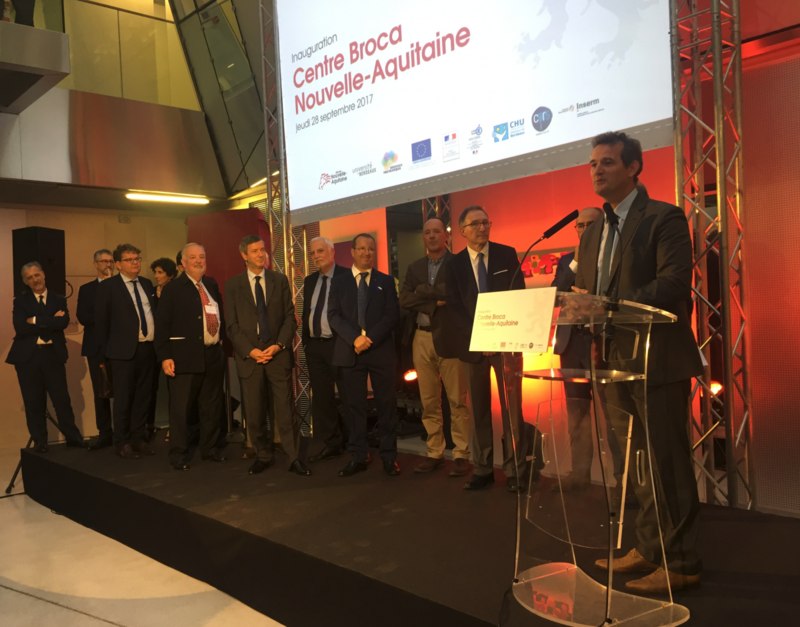 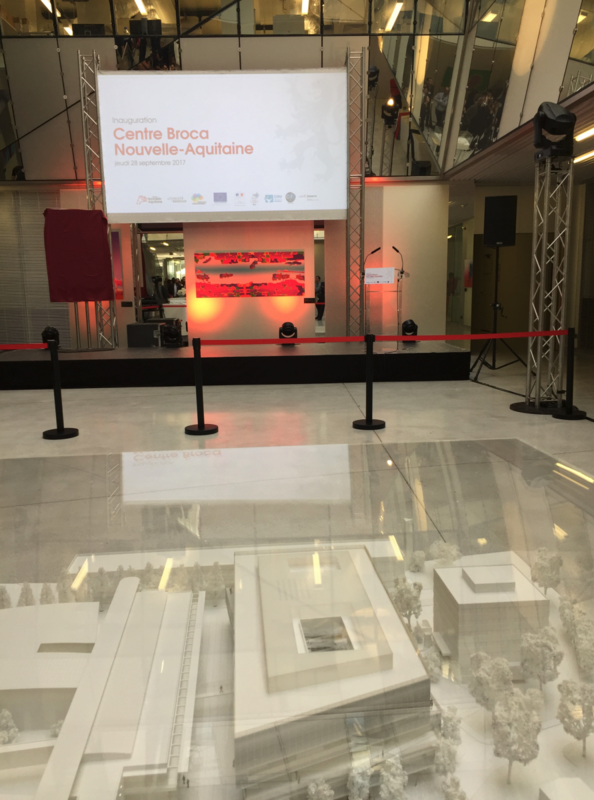 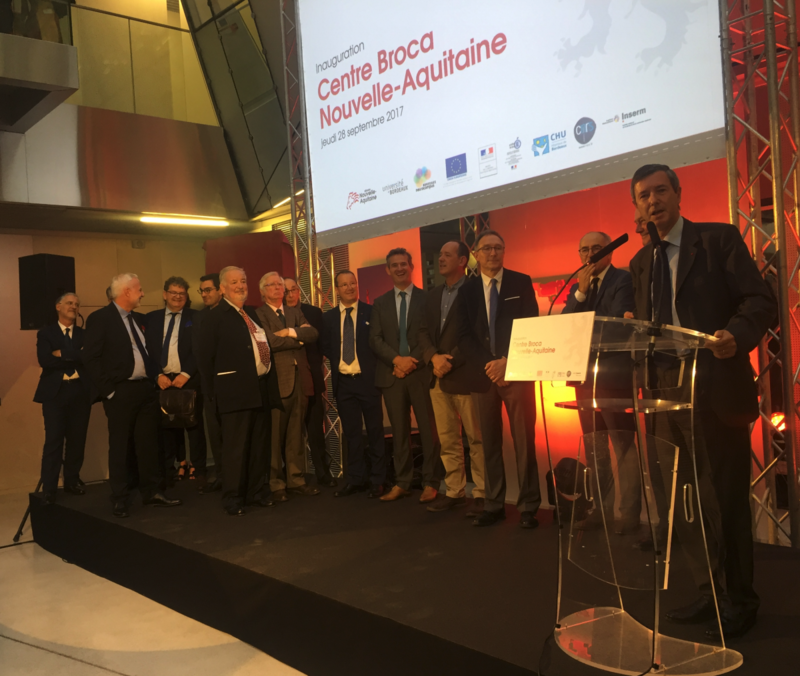 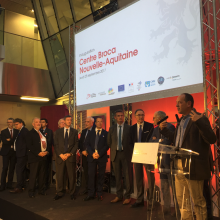 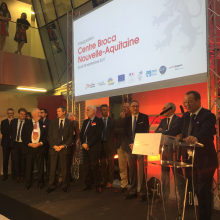 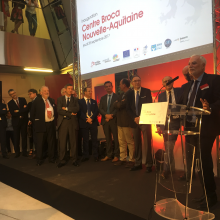 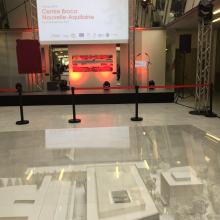 Inauguration last night of the last building of the “Neurocampus”, the « Centre Broca Nouvelle-Aquitaine ». 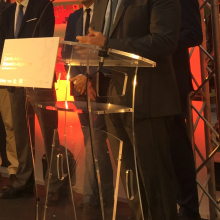 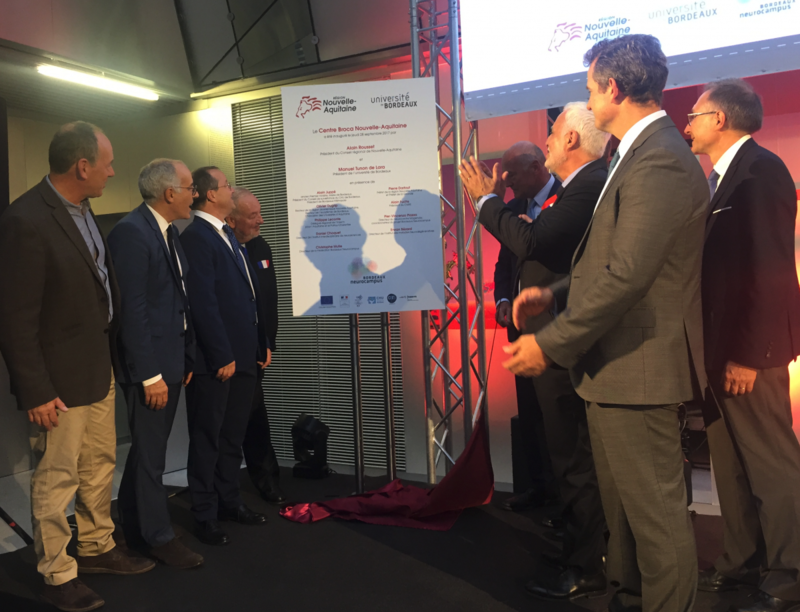 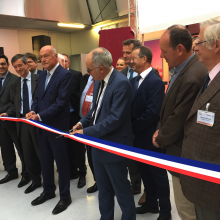 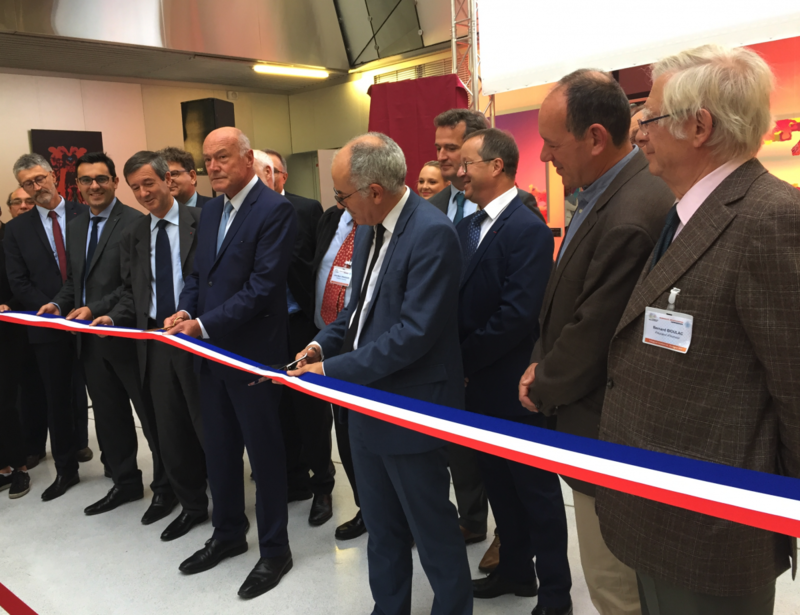 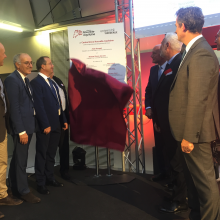 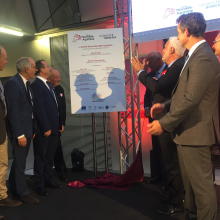 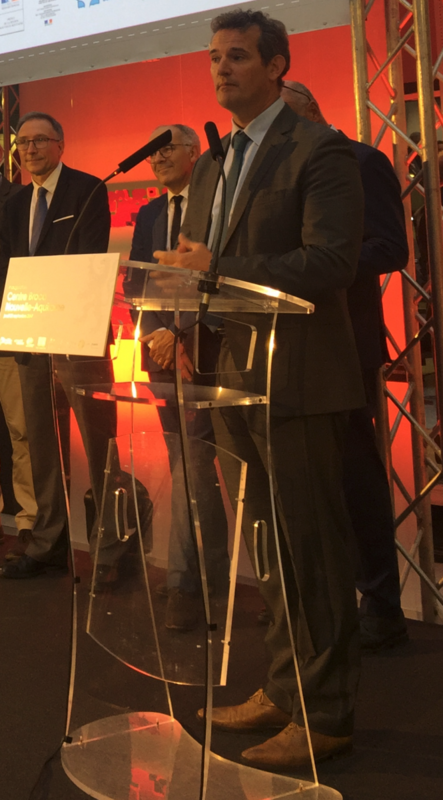 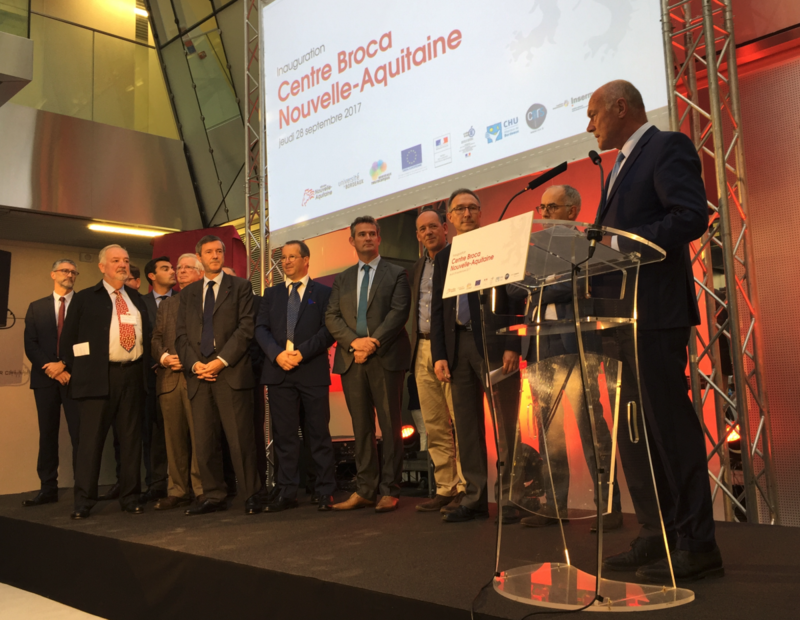 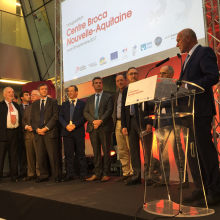 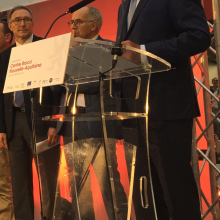 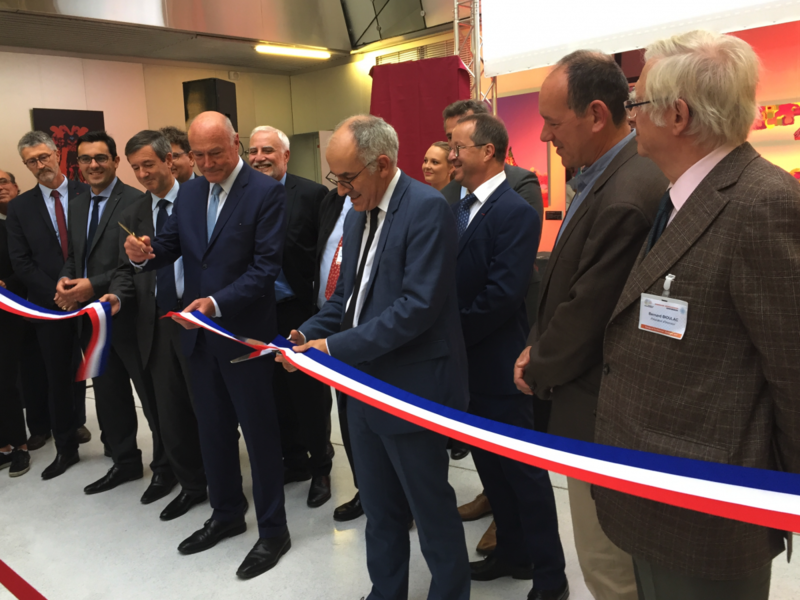 Alain Rousset (President of the Nouvelle-Aquitaine Region), Professor Jean-Marc Orgogozo (hospital practitioner, neurology researcher), Professor Bernard Bioulac (hospital practitioner, neuroscience researcher), Dr Pier-Vincenzo Piazza (neurobiologist , psychiatrist, researcher), were initiators of this 10-year project. 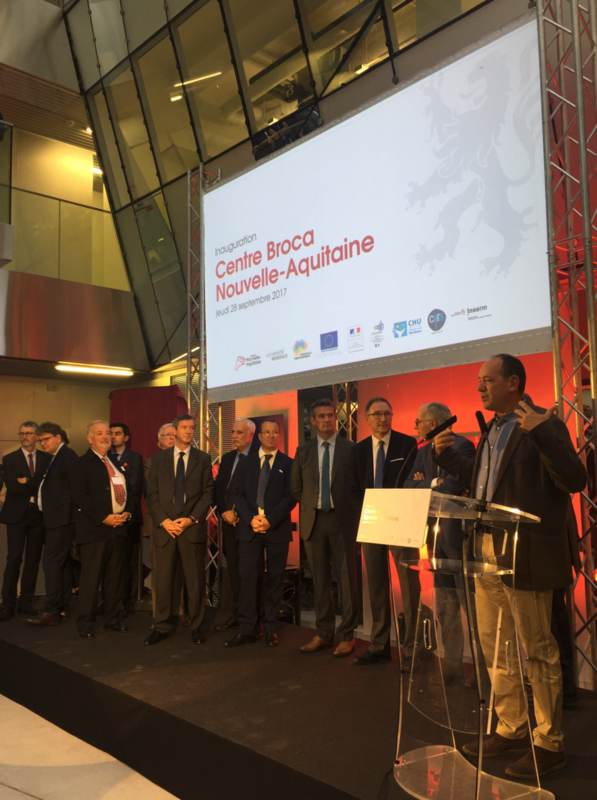 They had the idea of building a center devoted to brain research, a center that would bring together all the disciplines of neuroscience and would be one of the world’s leading players in neuroscientific research. 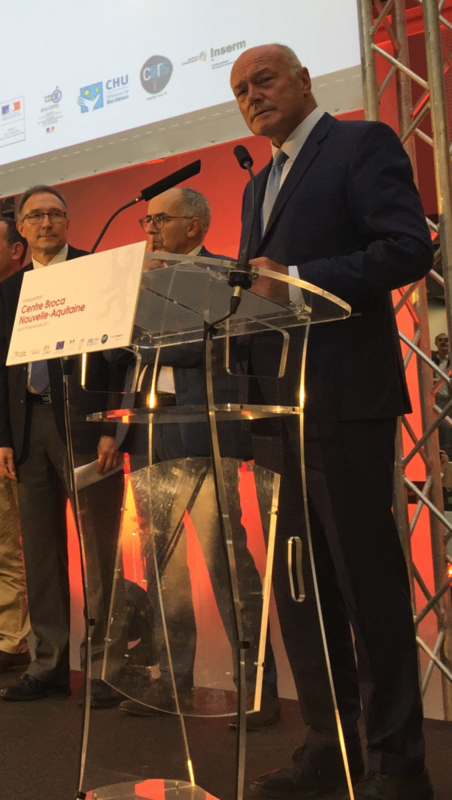 Dr. Daniel Choquet, Director of the Interdisciplinary Institute of Neurosciences, Dr. Erwan Bezard, Director of the Institute of Neurodegenerative Diseases, and Dr. Christophe Mulle, Director of the Bordeaux Neurocampus Federation,Everyone spoke, highlighting the difficulty of setting up this ambitious project, but how the synergies and the enthusiasm emerged of such a project, overcoming the latter, making possible to move from an idea to a concretization with the support of the Regional Council of Nouvelle-Aquitaine. 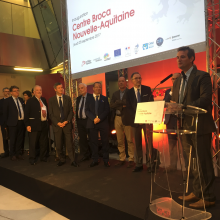 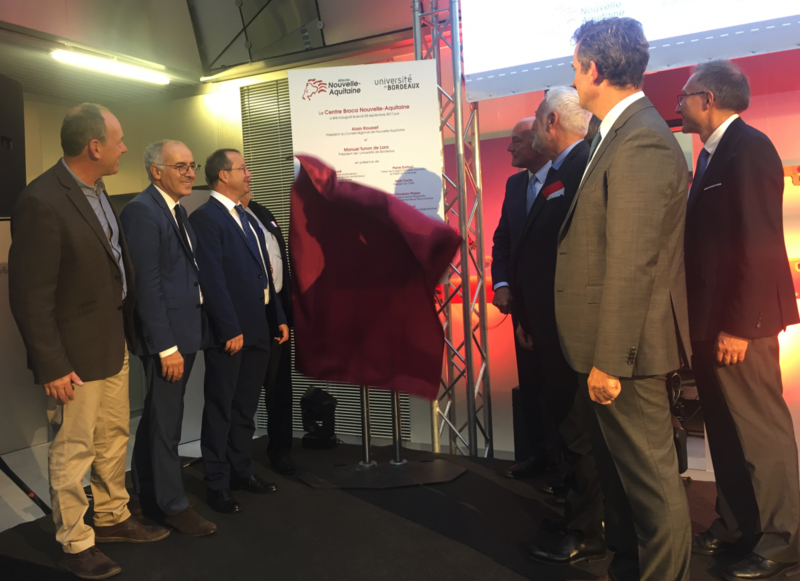 Of the 67 million euros invested by the region, 47 million were dedicated to the construction of the building and 20 million to the equipment and support. 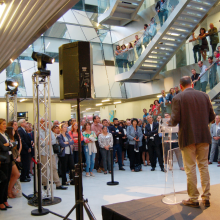 This support consisted of attracting know-how and brains from all over the world.Today, Bordeaux Neurocampus represents no less than 30,000 square meters located in the heart of the Carreire campus of the University of Bordeaux and a few steps from the Bordeaux University Hospital (Pellegrin site).Bordeaux Neurocampus features 650 scientists from 20 different nationalities, 20 state-of-the-art technical platforms, 6 start-ups … enabling us to progress in understanding the functioning of the brain, healthy or ill, from the infinitely small to normal or pathological behaviors, from cells in a petri dish to patients who receive hospital care in a university setting. 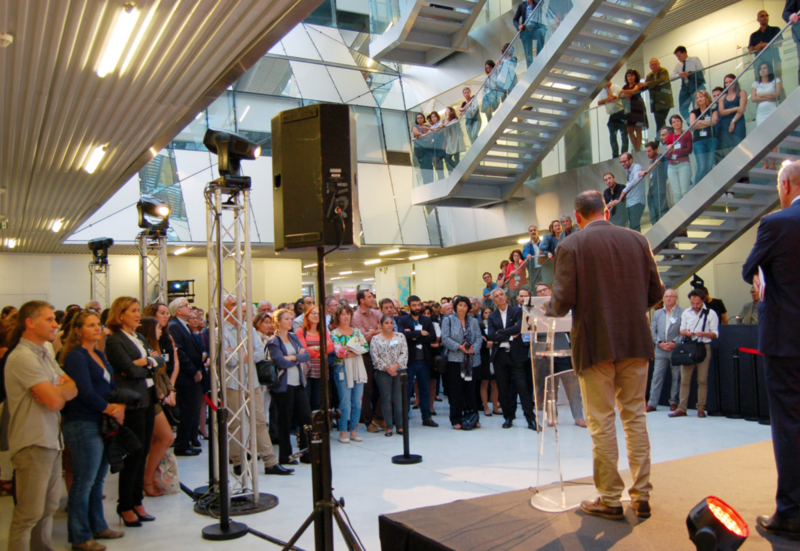 The aim is to develop new therapeutic and/or preventive approaches to the diseases that affect the brain, to facilitate the transition from basic research to clinical research, notably at IMN for Neurodegenerative diseases. 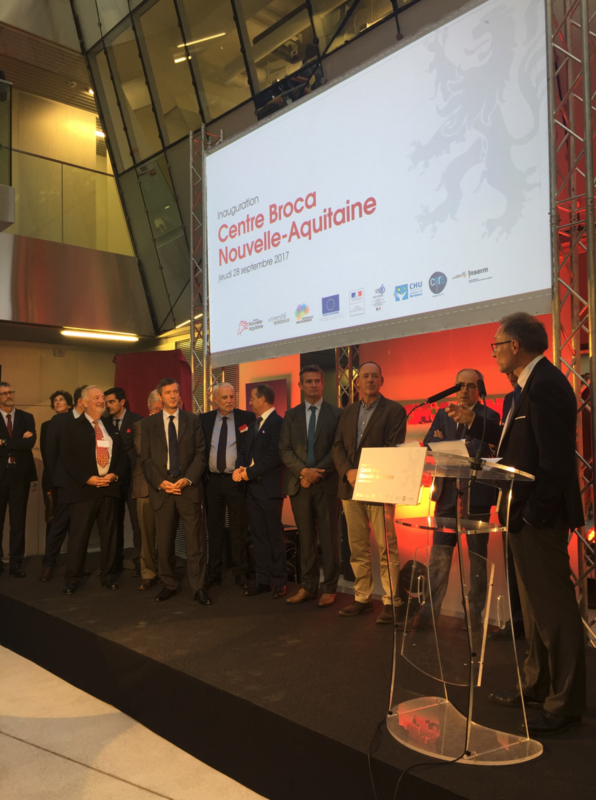 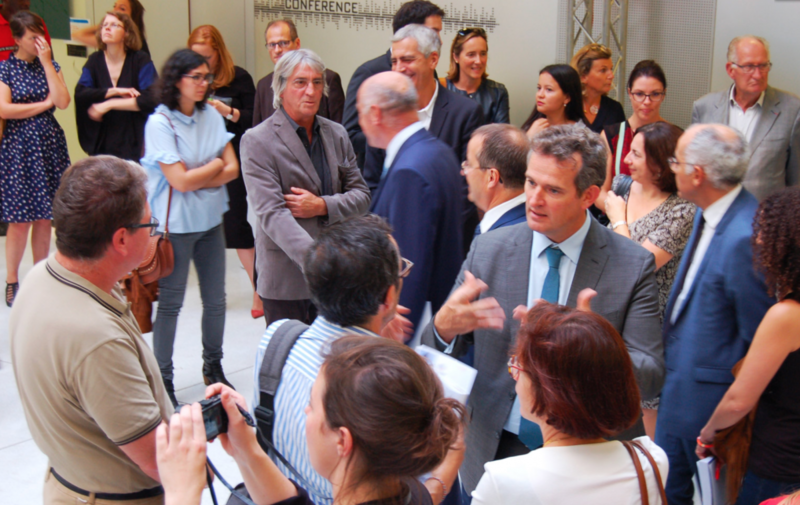 Bordeaux Neurocampus has become a pole of national and international attractiveness and aims for nothing but excellence. 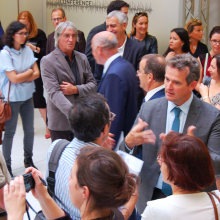 The inauguration was held with a summer temperature in a friendly atmosphere. 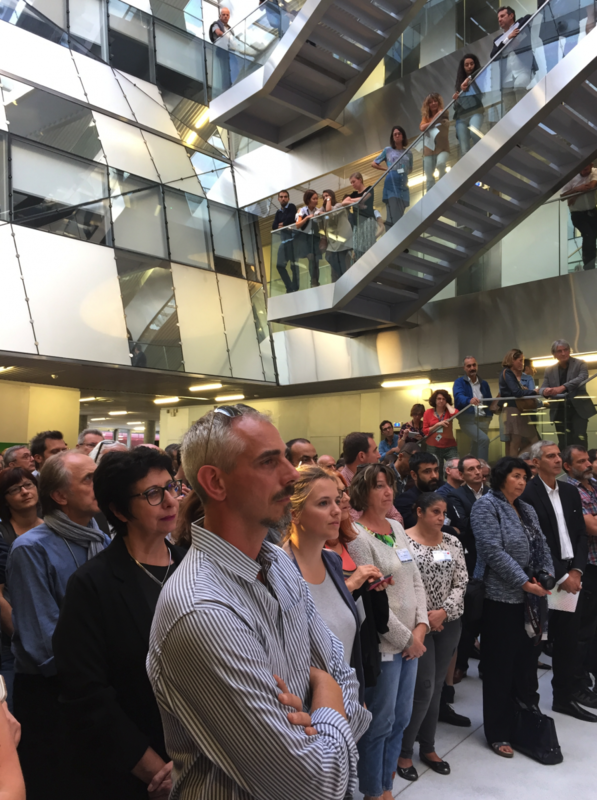 The challenge is now ahead of us.